Now a day, schools provide internet facilities for the students, but it has the specified limit. That limit makes the students not to complete their research work correctly. Here am going to explain certain methods to unlock the website at school. There is a lot of censorship software and techniques are available to block the unwanted sites. To unblock the sites you have to use the particular software, browser setting or firewall helps in viewing the particular webpage. Unfortunately, such condition can prevent the intelligent to get the study material from the specifically blocked page. In that case here are the details to unblock the webpage. You can see the methods to unlock the sites at school. This method is applicable only for the individual computer connected to the internet. In case your computer has a firewall as well as overseen by the administrator move on to the next method if it won’t works. Then search for the private tab to find the blocked list of URL on your computer. So from that, you can delete the particular link which you want to access the specific page. 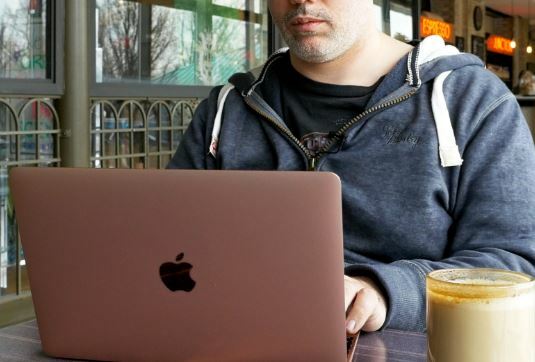 Otherwise, if your computer has the blocking software, disable them to work on it. Most of the search engine will use this Cache, where it caches the history of website pages. Mainly got to the search page you are looking for the page in Google and click on the cached version. So by this trick, you can unlock the particular URL that you want to access in school, college or office. There are two ways to unblock the websites at school using the IP address. The first way to use the open command mode to write and then you will see the IP address in the bracket. Copy them and open it in the web browser to use. The second way is that to use some tools like whois.domaintools.com which helps you to get the detailed information about the particular website along with their IP address. 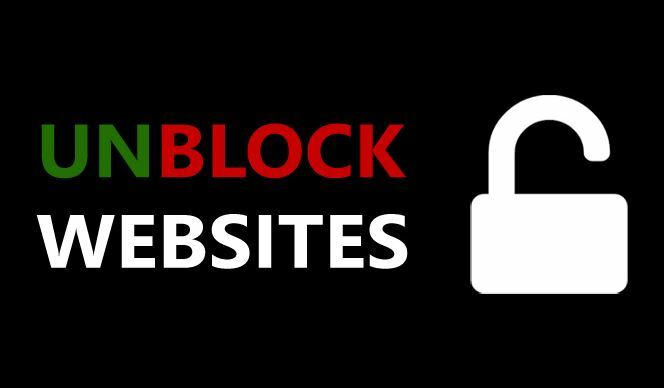 Open this tool on the site to unblock the sites at school. It takes only a few seconds to provide the appropriate information you are looking for. Web2mail comes to unblock the websites at school, which seems pretty smart and simple way to use. The first thing is to register your account with it by opening the Web2mail internet site. Just by pasting the address in the search box you will get the link to your email account, where you need to hit and enjoy.